Hanging may just be a thing of the past. Our Type Set letter board can now stand table top tall with this simple, wooden block easel. 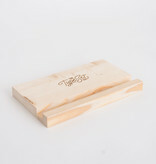 All Type Set slates sit snuggly in the slot. 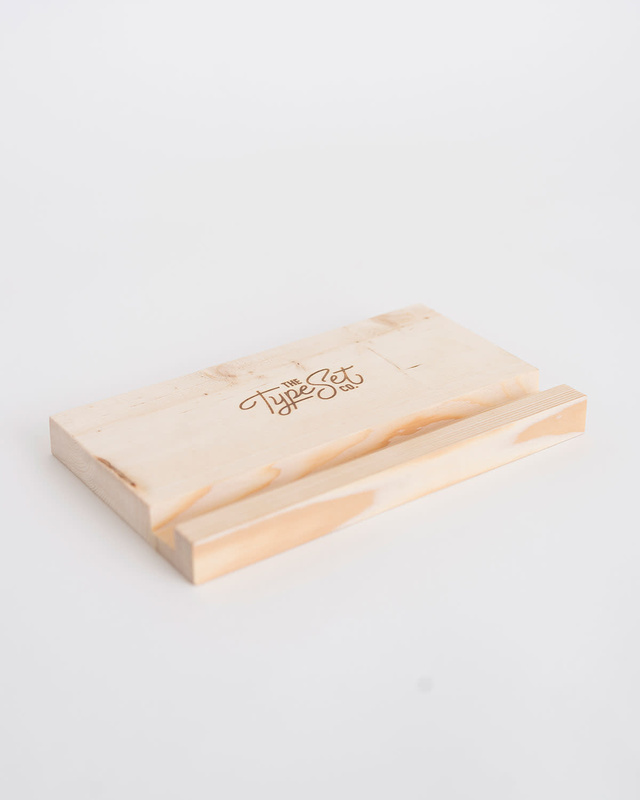 Made from white pine and sealed with a clear varnish, each is handcrafted in our workshop outside of Atlanta.